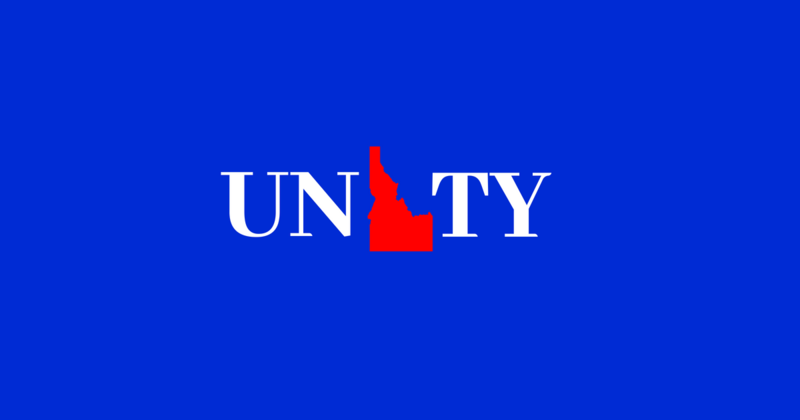 Join us on Thursday, May 17, at 10 a.m. on the State Capitol steps in Boise for a Republican Unity Rally! 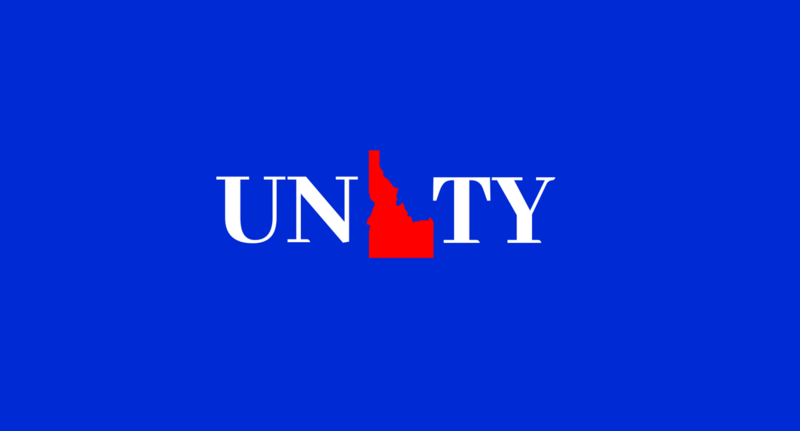 Once the Primary is over we’ll show our support for our Republican candidates and hit the ground running for victory in November. The address of the State Capitol Building is 700 W Jefferson St, Boise ID 83702.